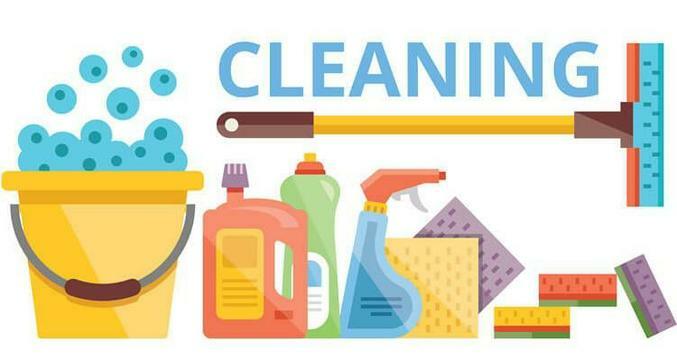 We currently have a vacancy for a cleaner here at Parson Street. The hours for this post are 13.75 per week (3.15pm - 6.00pm). We also have a post for a new Clerk to Governors, please apply via the link below or eteach.